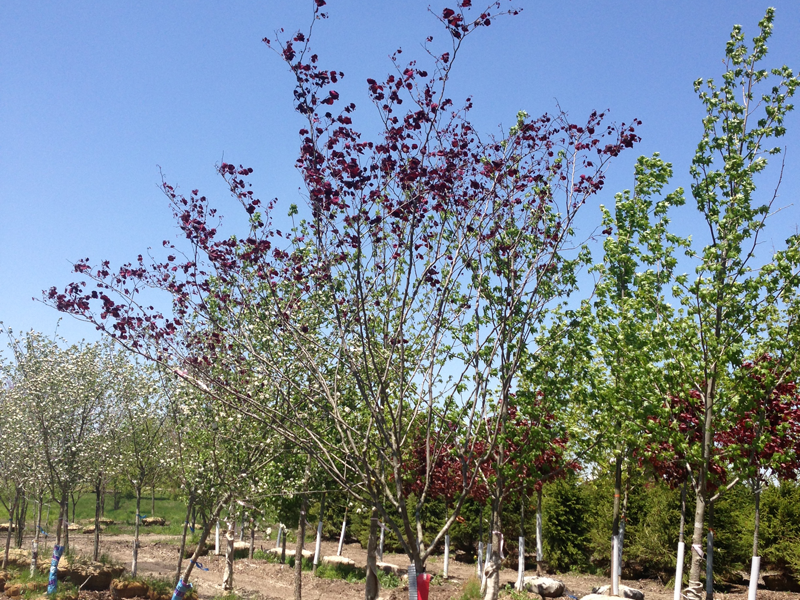 The Forest Pansy Redbud is a great choice for someone who likes the branching structure of the Eastern Redbud, but wants more of a dwarf tree. 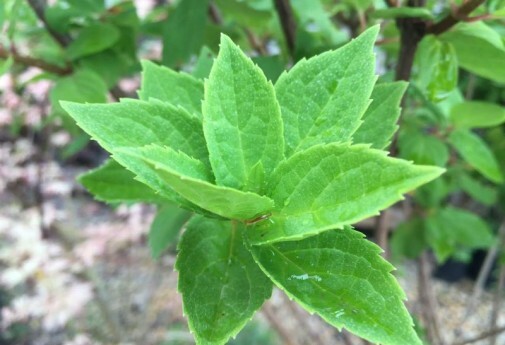 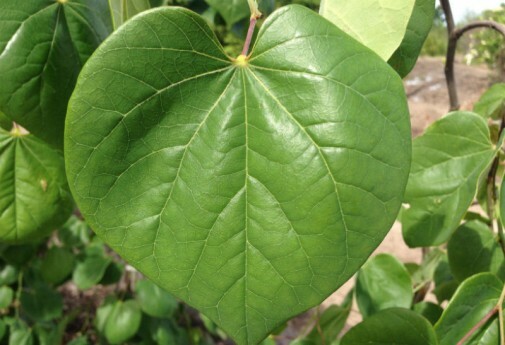 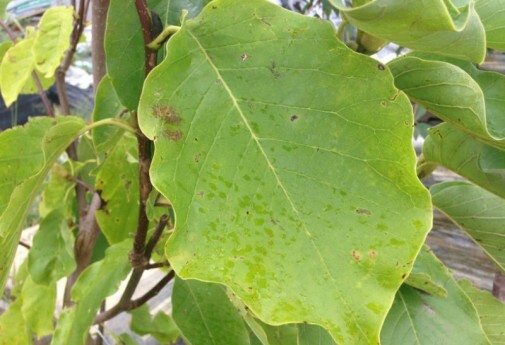 Unique, heart shaped leaves remain maroon colored throughout summer and slowly turn to yellow and green in the fall. 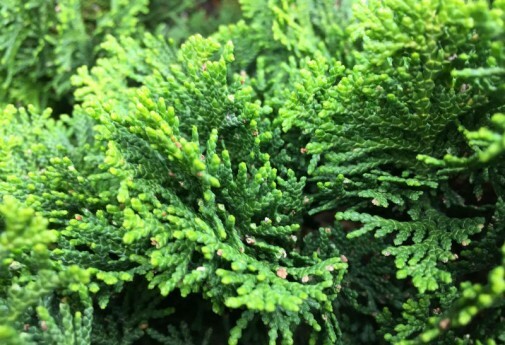 Makes for a great accent tree and is known to attract hummingbirds and tolerates many different soil conditions.